Nandi Seteria 1000 – 2500 70 – 80 Days Suitable for the high altitude and high rainfall areas Very persistent but good seed bed essential for proper establishment. Good forage quality Tolerant to mild water logging. 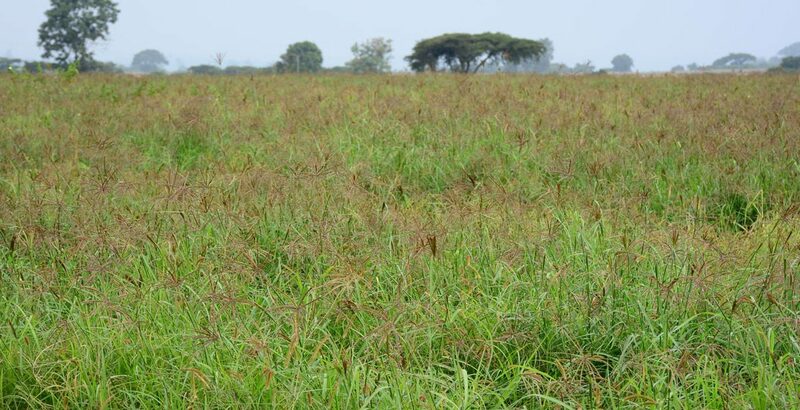 Nasiwa Seteria 1000 - 2500 75 – 90 Days Good persistence under grazing Drought tolerant Good forage quality Tolerant to mild water logging. Coloured Guinea 50 - 2000 50 – 60 Days Good herbage quality Thrives well in a wide range of rainfall regimes Can withstand severe water lodging Establish well in coastal strips. Desmodium 0 - 3000 3-4 Months High crude protein levels Rich in minerals and vitamins Improve soil fertility through nitrogen fixation Controls Striga weed growth. Grows in all altitudes. Lucerne 1000 - 3000 3-4 Months Very palatable, nutritious and can sustain high milk production levels when fed to dairy cattle. Can last up to four years under good management. Can be fed to goats, rabbit and chicken. Columbus grass All altitudes 3 Months A quick growing biannual crop with broader leaves which under good management can be harvested twice per annum. Good for silage making. Oats All altitudes 135 days Suitable for forage and grain milling Tolerant to stem rust. High palatability. Good for human porridge.